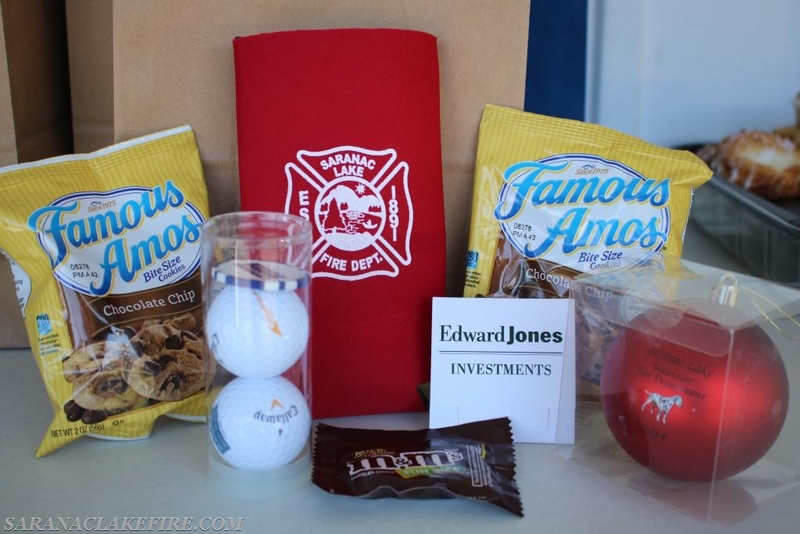 The lead sponsor once again for our event was Burnham Benefit Advisors, who among other things provided new golf balls, ball markers and drink koozies to all the players. 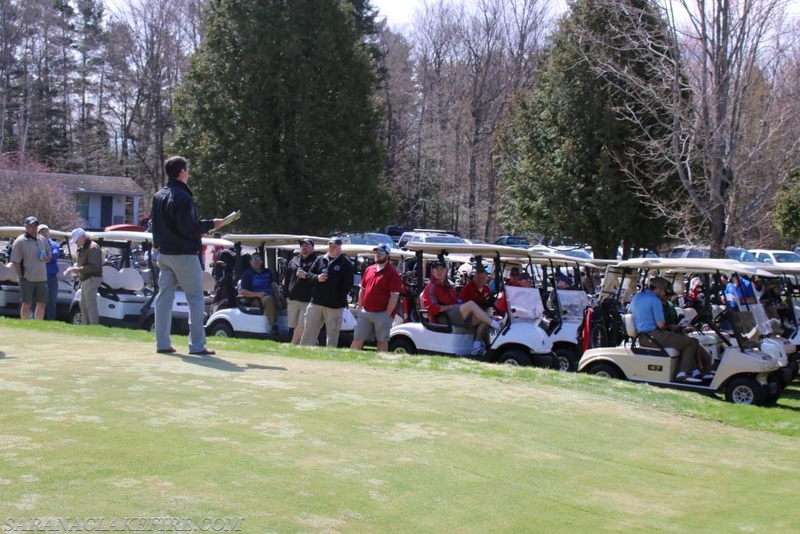 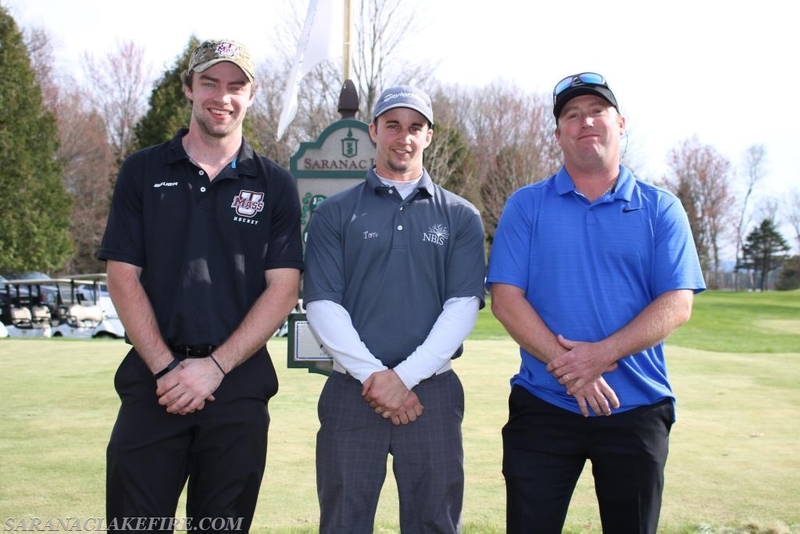 Our hole sponsors were: Fisher, Bessette, Muldowney and McArdle LLP, Adirondack Landscaping, Fourtune Keough Funeral Home, ADK Express, Bloomingdale Fire Department Auxiliary, Romano’s Saranac Lanes, St. Joseph’s Addiction Treatment and Recovery Centers, Hyde Fuel, Belleville & Associates, Say Real Estate, Say Rentals, Edward Jones Investments, Jim Cochran, Sayles Construction, Casa Del Sol, High Peaks Distributing, Carcuzzi Car Care Center, NBT Bank and High Peaks Ford. 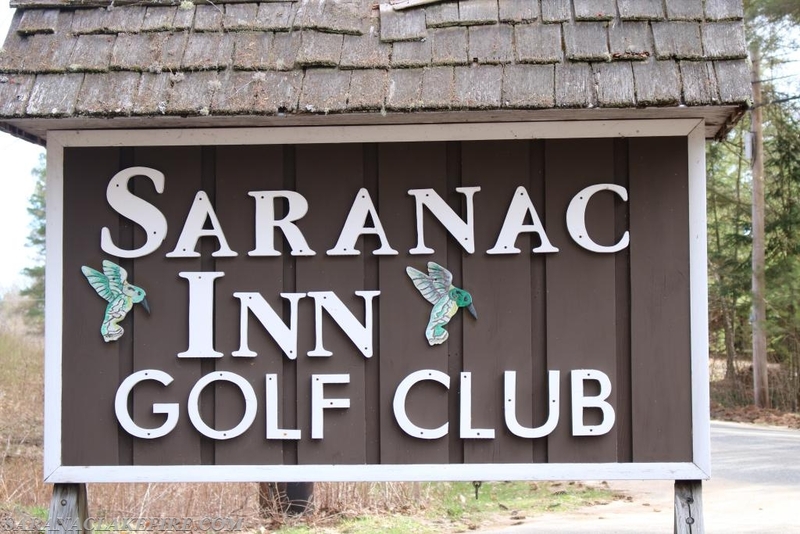 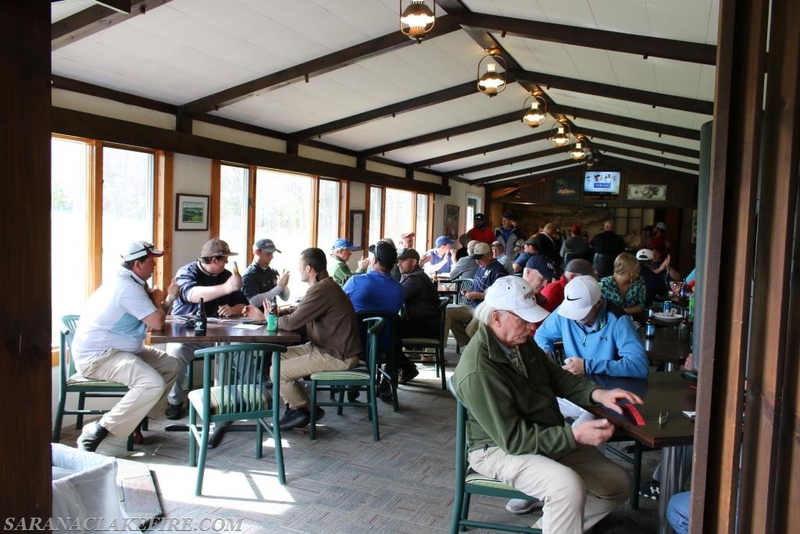 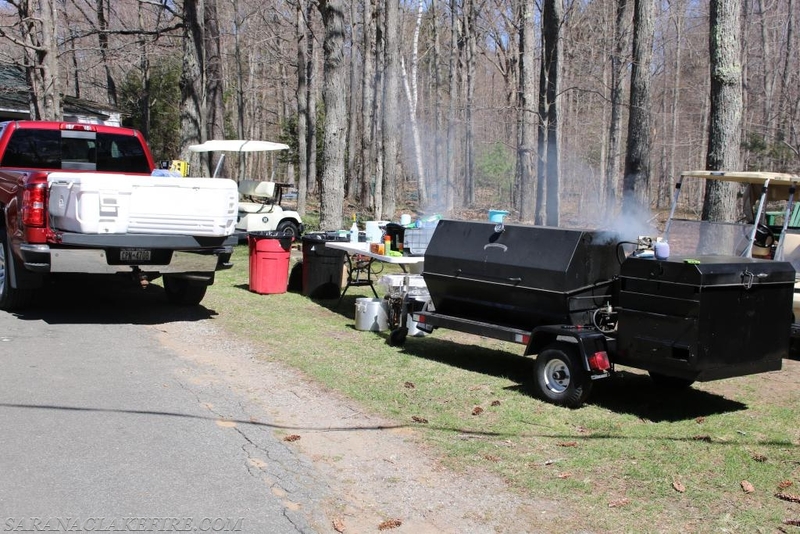 Special thanks to: The Saranac Inn Golf Club, Chris and Missy Blanchard, Rockbottomgolf.com, Cape Air, Amusement and Vending’s Traeger sales and Wicked Signs and Graphics. 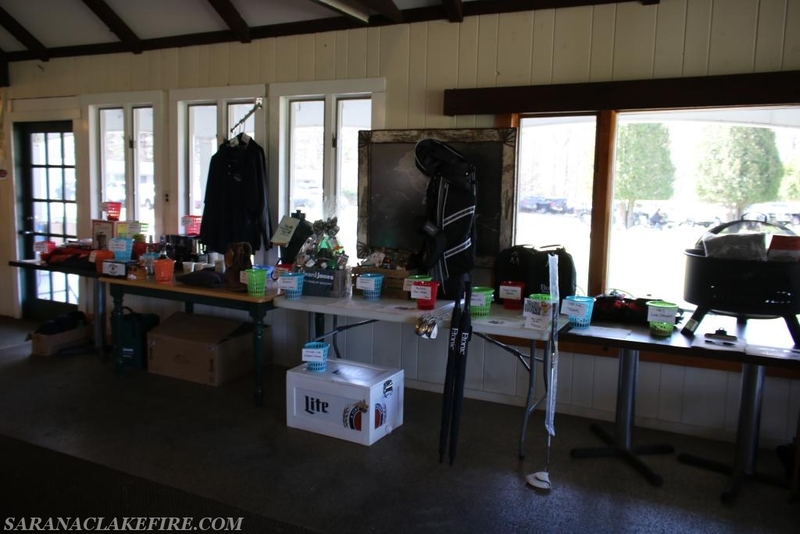 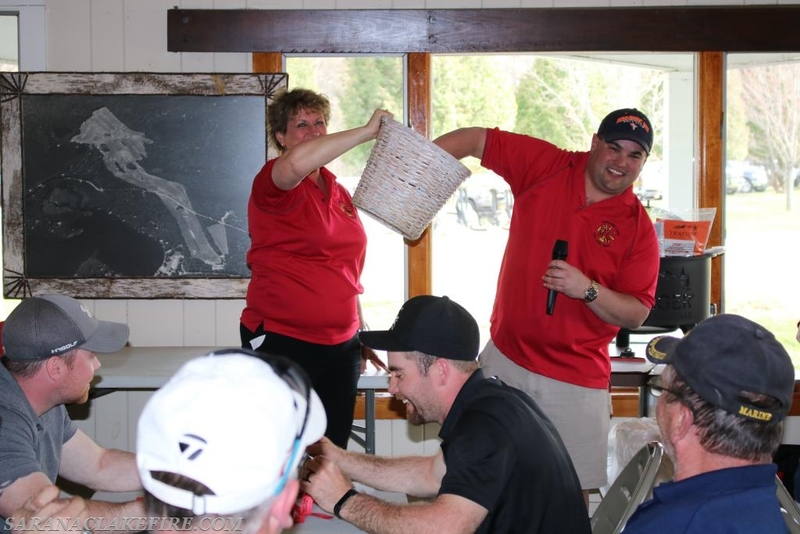 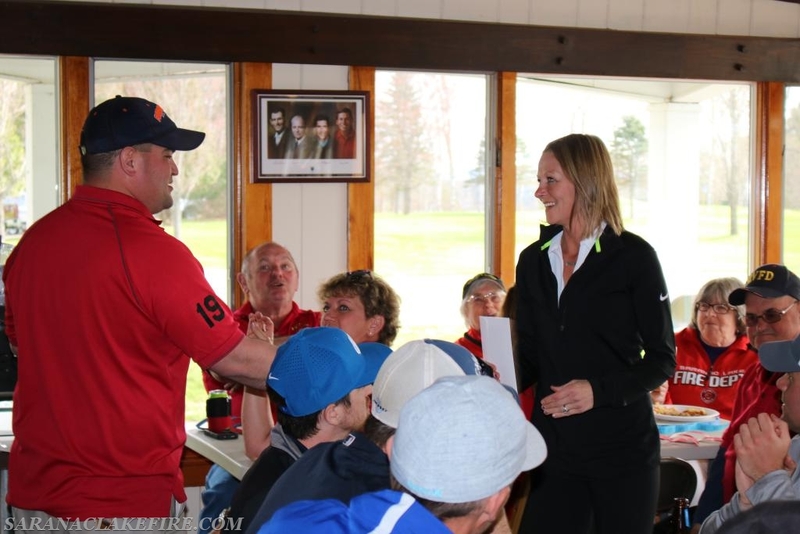 Other businesses that donated auction items and supported the event include: Kenneth J. McLaughlin Private Investigator, Tupper Lake Country Club, Hulbert Supply, Deperados, NYS Trooper’s PBA, Grizzle T’s, Jreck Subs and Bitters and Bones. 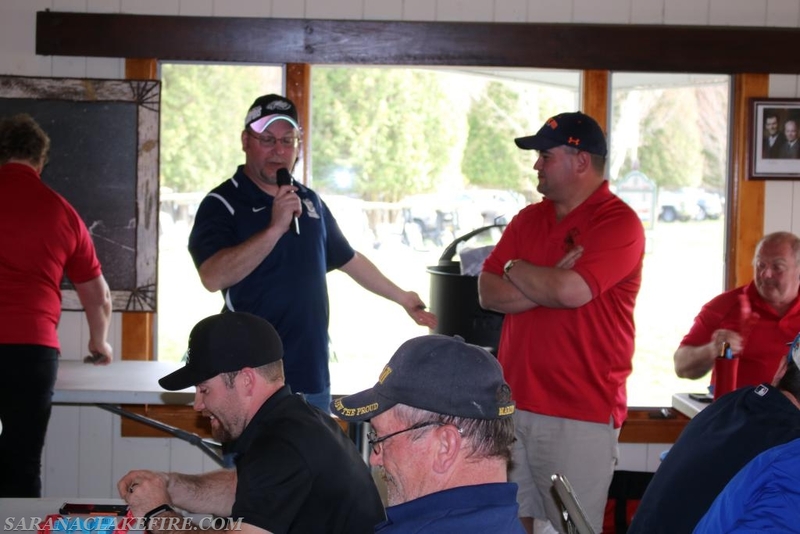 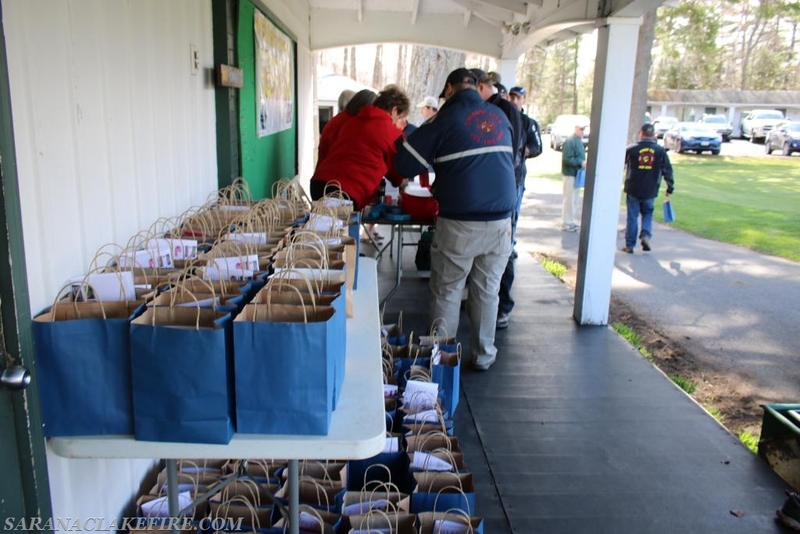 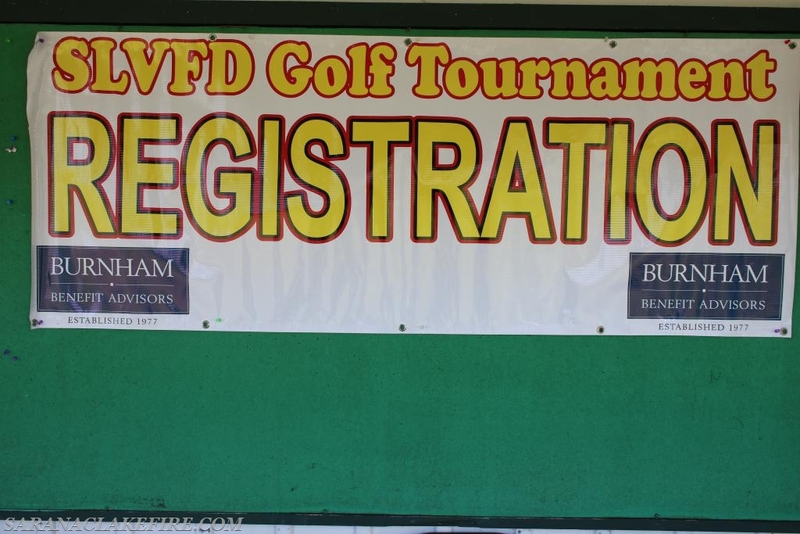 The Saranac Lake Volunteer Fire Department looks forward to holding a 7th Annual event around the same time next year. 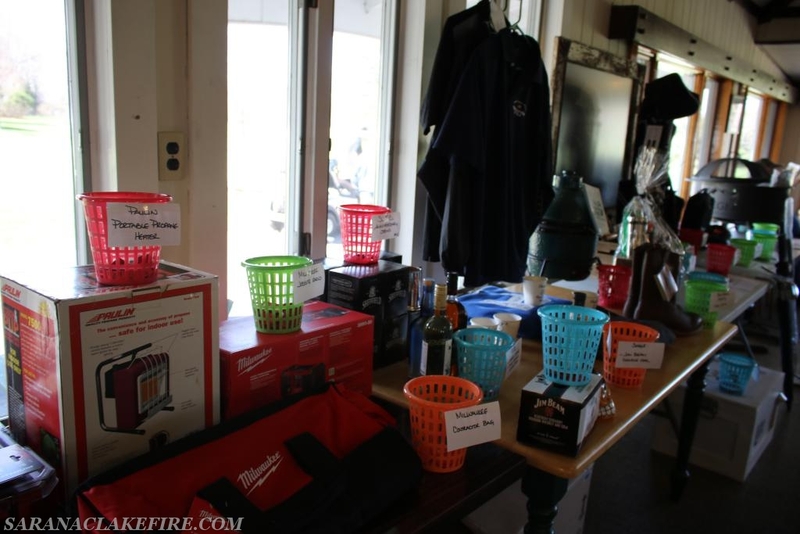 Watch our web site www.saranaclakefire.com or our facebook page www.facebook.com/SaranacLakeVolunteerFireDepartment for updates. 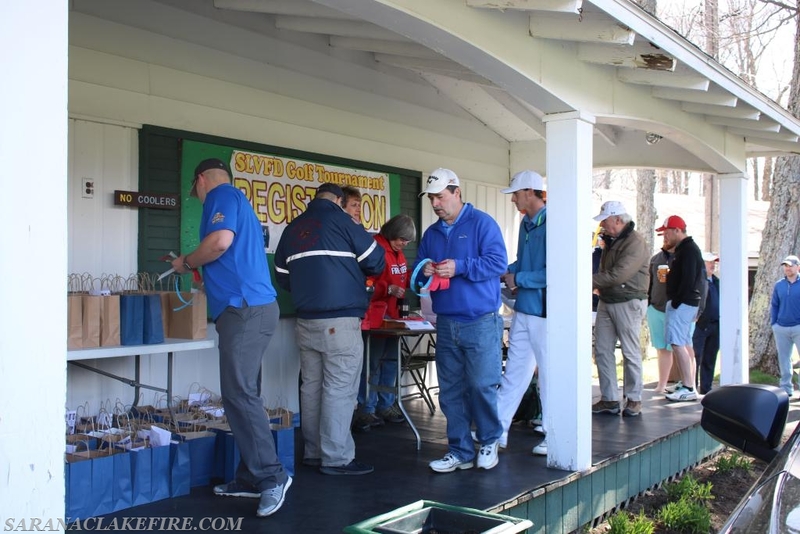 Photos from this year’s event can be viewed on these sites as well.